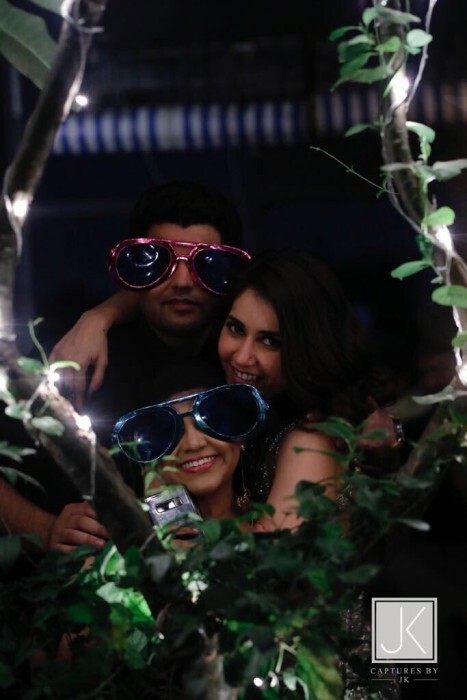 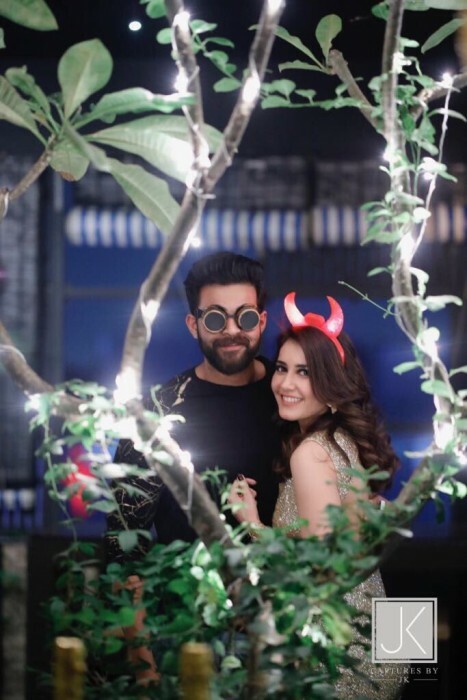 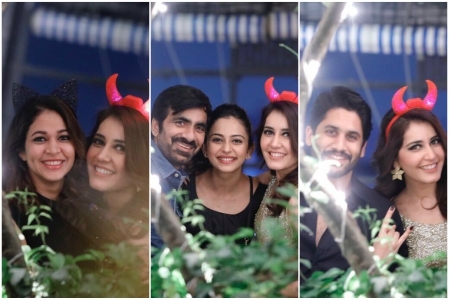 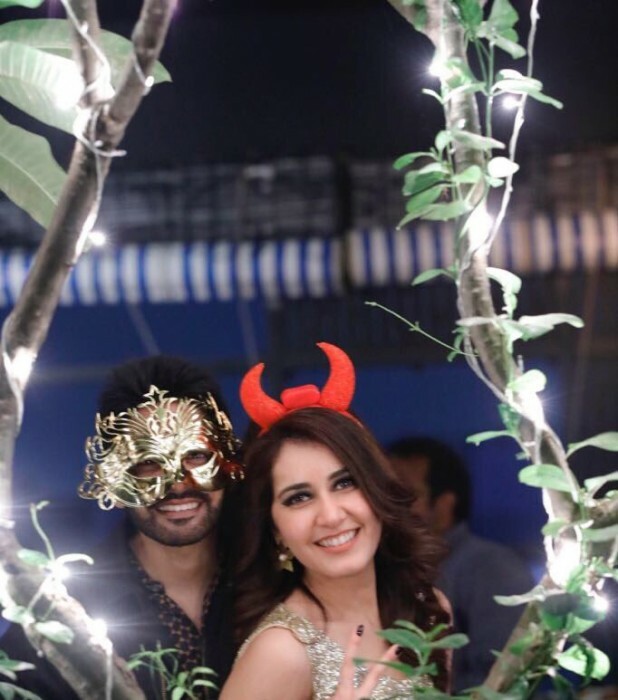 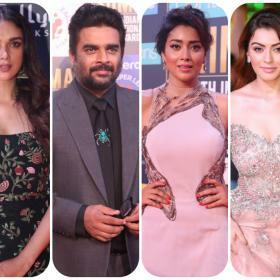 Raashi posted few pictures from the celebrations which has Akkineni Naga Chaitanya, Rakul Preet, Varun Tej, Sai Dharam The and Ravi Teja among others. 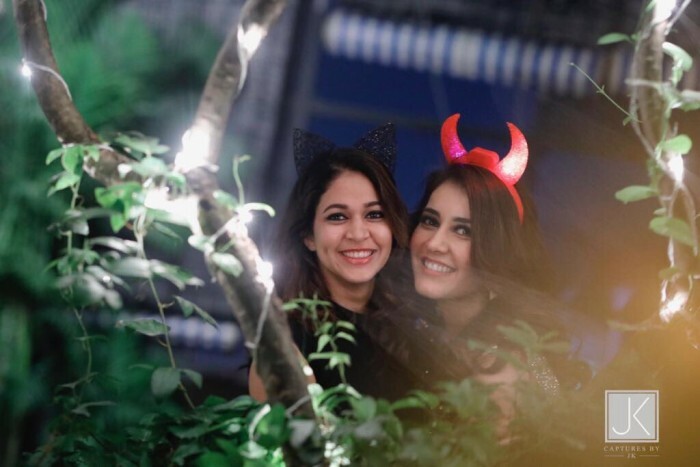 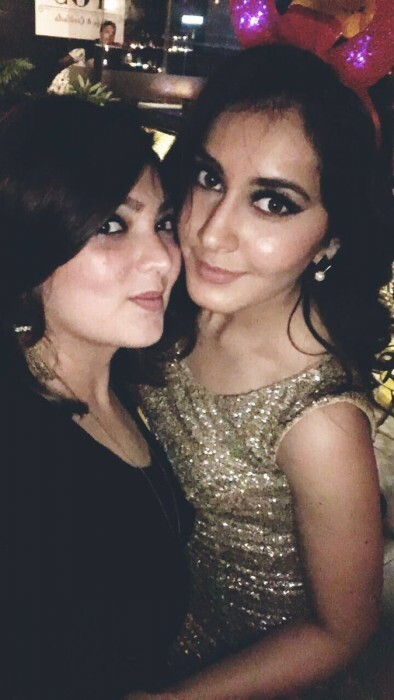 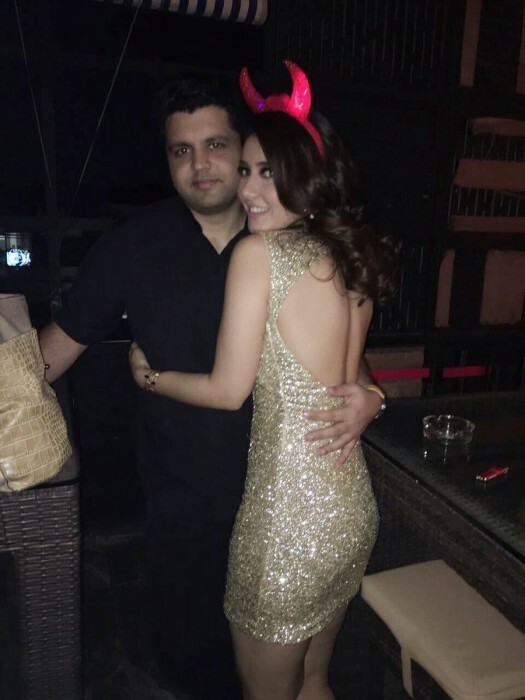 Raashi Khanna recently made her debut in Malayalam cinema with Mohanlal starrer ‘Villain’ and the actress was appreciated for her performance in the film. 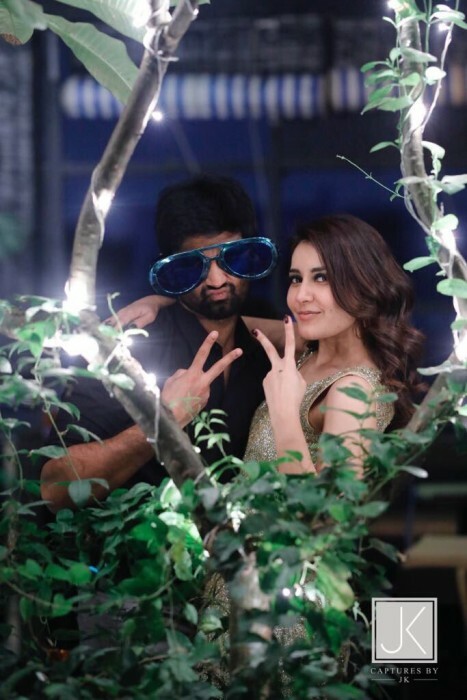 Raashi Khanna also has a Tamil film in her kitty, Immai Kanodigal, which she wrapped shooting for just a day before her birthday. 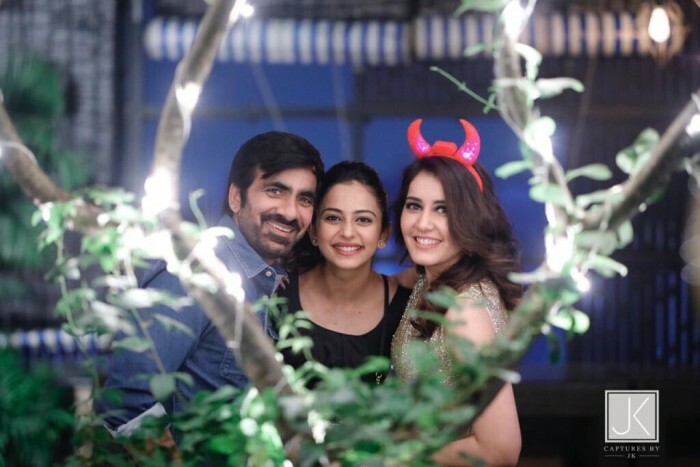 The mutli-faceted personality Raashi has also sung a song ‘Bangaru’ in the just released film ‘Jawaan’ which stars Sai Dharam Tej in the lead role.